Because of Alessandro Michele's wildly popular design direction, Gucci has once again become one of the hottest labels to own. The demand is so high now, the brand currently does not offer a seasonal sale to the public, and instead only allows top-tiered VIPs to take advantage of their markdowns. Therefore, you can imagine how hard it has gotten to grab a good deal on the label's merchandise. But thanks to a fellow Mizhattanite who tipped me off yesterday (BIG shoutout to A! 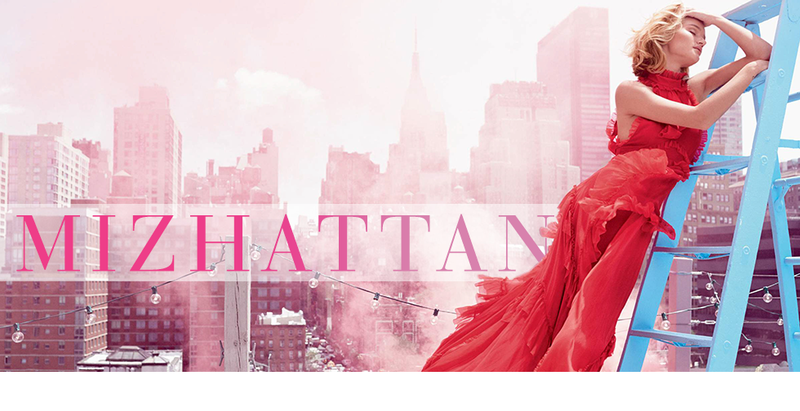 ), you just might be able to score 40%~50% off on the company's ready-to-wear, shoes, bags, and children's clothing at Bergdorf Goodman. 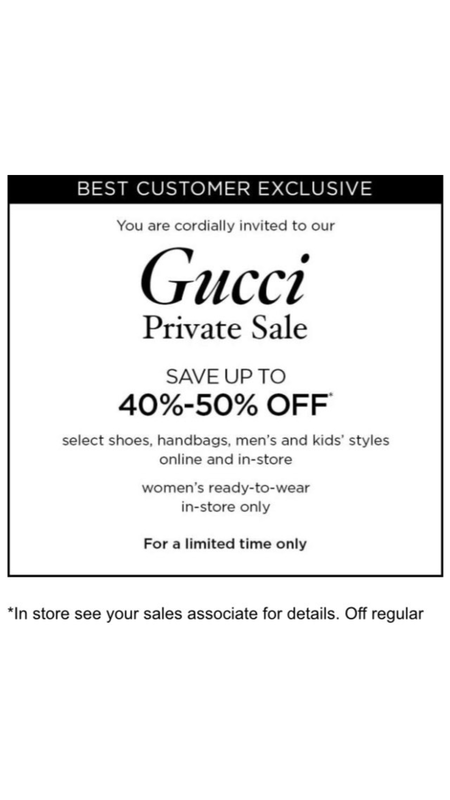 Apparently, the department store is having a private Gucci sale and all you need to do is mention these emails (here & here) to a sales associate. 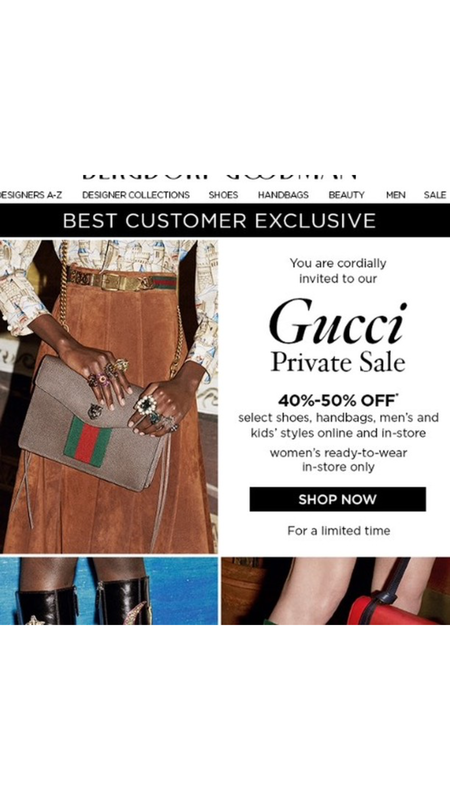 And in case you are not too keen on the idea of walking in and shopping, Neiman Marcus is also quietly holding a Gucci sale that includes shoes, accessories, and a few handbags at 40%~50% off. Simply use this special link to gain access. Miz, you are Godsent. Thank you for constantly looking out for us bargain hunters! Always my pleasure! Thank you for your kind words! Haha, thank you for reading! 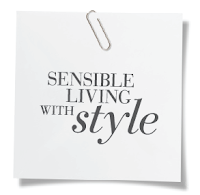 Are these only for selected styles? Or is it every items in stores? Is the sale on all Items or just some selected Item?